OB Laundry is now offering pick-up and delivery service! 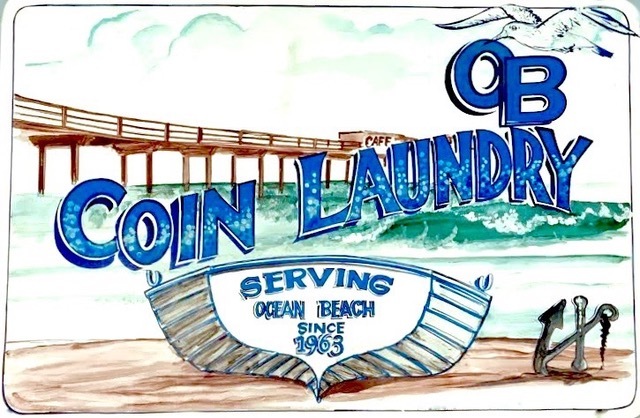 Get 20% off with the promo code on their website: www.oceanbeachlaundry.com. You can also use the CleanCloud app to schedule your pickup/delivery. They have recently installed new machines, accept credit cards, and offer free wi-fi and TV for their customers. Staff hours have also been expanded to ensure a safe and enjoyable environment.